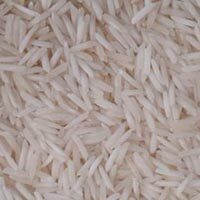 We are involved in offering White Raw Basmati Rice . 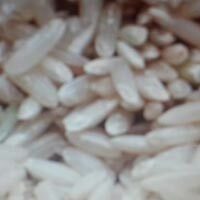 It is cultivated using advanced faming techniques and organic fertilizers. 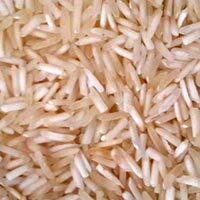 We hold the expertise to deliver bulk orders of it within the stipulated timeframe. 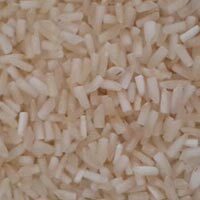 We are engrossed in providing Brown Raw Non Basmati Rice . 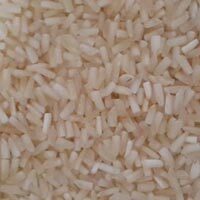 It is completely free from dust, stones and accessible in different packaging standards. 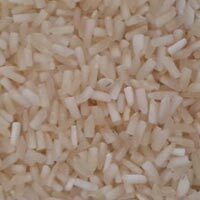 Buyers can purchase it at reasonable rates, from us. 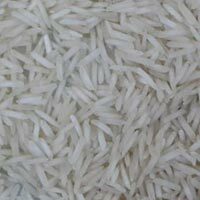 Buyers can consider our name for acquiring nutritive and qualitative Broken Raw Non Basmati Rice at pocket friendly rates. 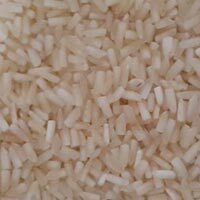 Being a client centric firm, we let the buyers to acquire it in customized packaging options.